We are the King family (John, Delilah, and Jemison). We are excited to have joined the Pump It Up family in February of 2019. We are proud to call Huntsville our home and look forward to making great memories within the community. 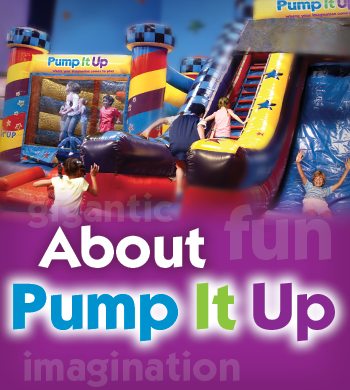 Pump It Up of Huntsville, AL has been operating for over 10 years! We have been home to thousands of parties and hope to be part of many more! 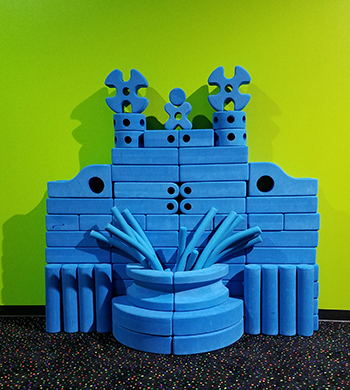 While private, indoor birthday parties and special events are our specialty, we also host many field trips, team parties, youth group events, corporate parties and Open Play.